Revd. 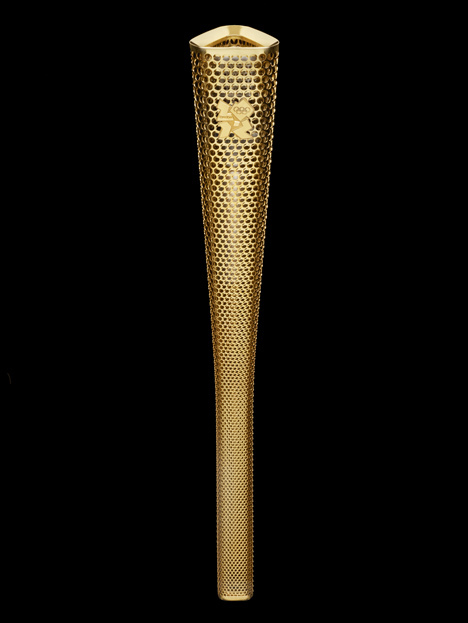 Canon Dr T Griffiths (Tudor), Area Dean of Cheltenham has requested that all churches in Cheltenham ring between 6-7 pm on Wednesday 23rd May to mark the arrival of the Olympic Torch in our town. In addition, he has heard about Martin Creed's 'All the Bells' initiative and has requested that all churches ring for 3 minutes at 8 am on Friday 27th July. If your tower feels they can comply with these requests that would be great but in reality, it is understood that not all will be able to. Let's hope a good many of us can! The late May bank holiday has been moved to Monday 4th June 2012 and an additional Jubilee bank holiday will take place on Tuesday 5th June 2012 [Bank Holidays]. Why not organise some celebration ringing over the weekend? 2 June, 4pm St Michael and All Angels, Bishops Cleeve General ringing. Also for Reach for Rwanda Cyclists. 2 June, 5pm St Christopher's Warden Hill Peal attempt. Gillian will be letting the media know our plans. Please also keep an eye on this website.